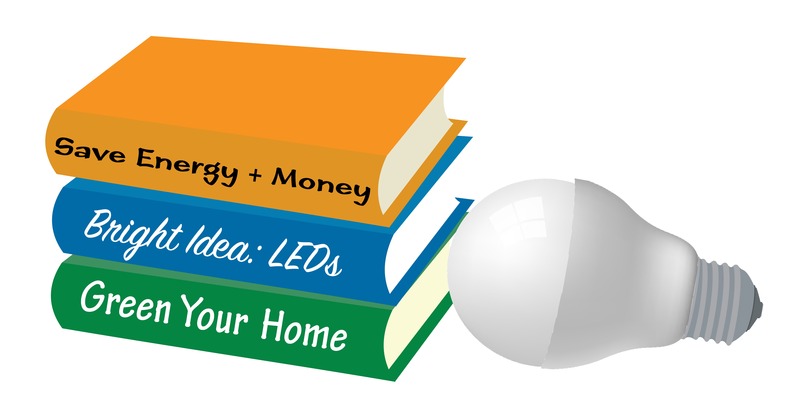 October is National Energy Action Month and we’re celebrating by hosting 6 Books and Bulbs events at libraries across the County. Books and Bulbs is a free event where County residents bring their old lightbulbs and swap them for up to 3 LEDs and a reusable bag. Collect your old incandescent or CFL light bulbs and bring them to a Books and Bulbs event near you, and DEP will exchange them for up to 3 new and energy efficient LEDs. The ENERGY STAR®-certified LEDs we’re giving away offer a warm white light that’s equivalent to a 60-watt incandescent bulb. Not only will you save money by getting free LEDs, but also you’ll pocket money from lower electric bills. You could cut your utility bill by at least $25 per year by replacing five traditional, incandescent bulbs with LEDs. 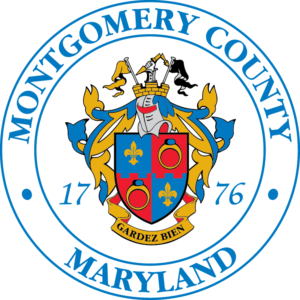 The giveaway is a partnership between Department of Environmental Protection and the Montgomery County Public Libraries. LED prices have declined 85 percent in recent years, and bulbs can be bought for as little as $2 to $5.